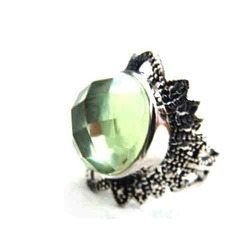 We are an esteemed manufacturer, supplier and exporter of Rings that comprise Finger Rings and Marcasite Rings. Rings offered by us are eye catchy and adorn the fingers of wearer. We offer Rings at very affordable prices and assure timely delivery.